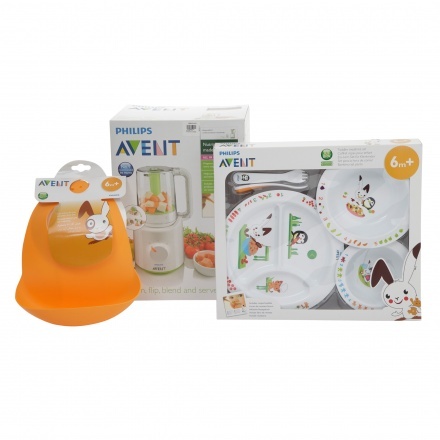 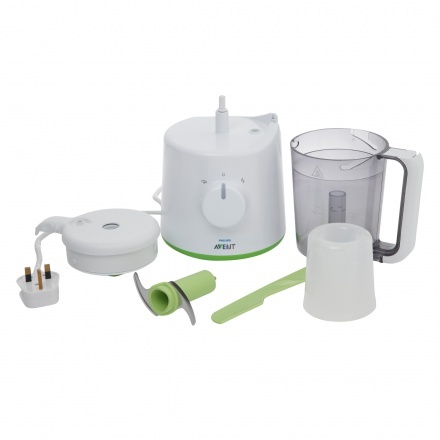 Prepare a tasty meal for your little one instantly using this fabulous steamer and blender. 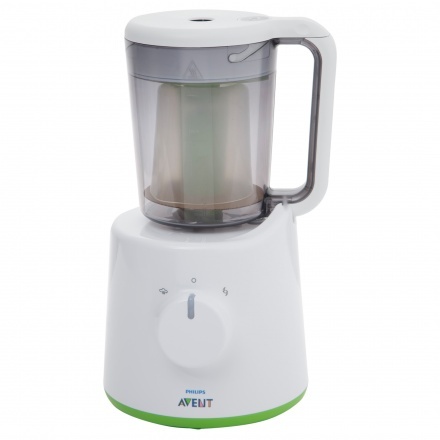 You can steam and blend fruits, veggies as well as all kinds of meat in this piece. 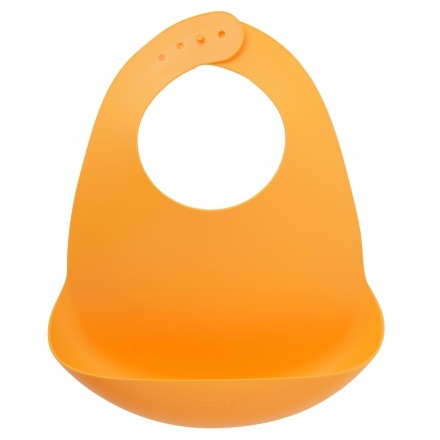 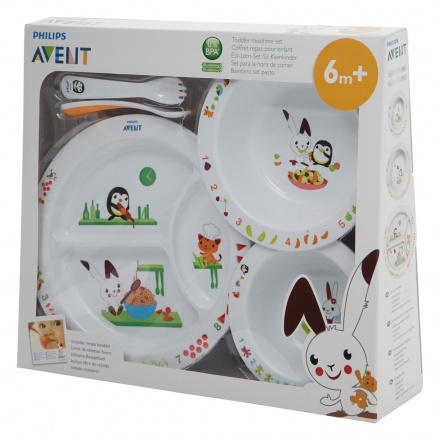 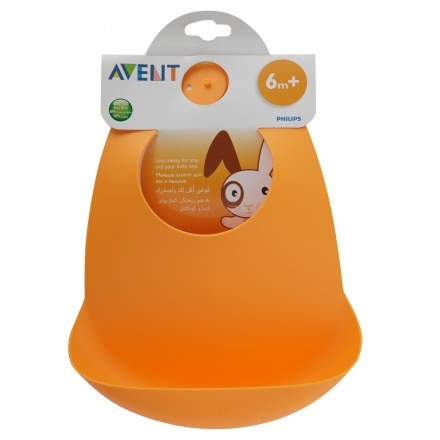 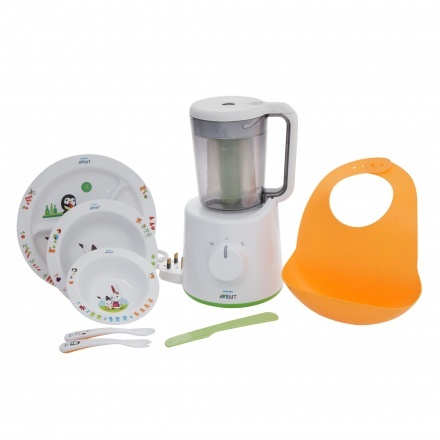 The freebies worth AED 198 include an adjustable bib and toddler mealtime set with fun story telling designs and an anti-slip base for convenience.